You're all set! 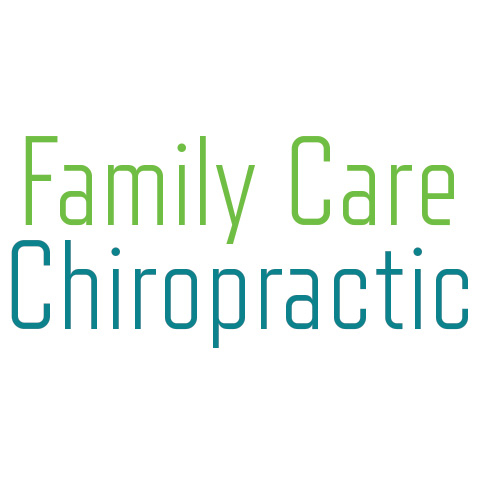 Confirm you want deals for Family Care Chiropractic in -zip-? With over 20 years of experience, Dr. Jeffrey Lansing has been treating patients in the Louisville, KY for all their chiropractic needs. Whether you need a simple back adjustment or need help with serious car accident recovery, we are here to help. Personal injury can have debilitating consequences if left untreated. Surgery does not have to be the first option as chiropractic treatment may be able to solve your issues. In addition to a chiropractor, we also have a massage therapist on staff to offer a more complete treatment option or simply for help with relaxation. 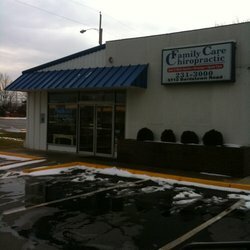 Let our office get you back to your everyday life. Call today to schedule an appointment! Let Us Help You With Your Pain. Call Today!